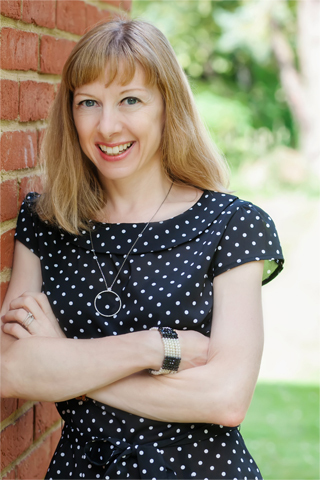 Literary Paramedic Katharine Rooney (née Hamer) has more than 20 years of editorial and strategic communications experience across print, broadcast and digital platforms. As a journalist, she has worked for leading media outlets in the UK and internationally, including ITN, the BBC, CBC News and The Globe and Mail. Under her editorial leadership, the Vancouver-based Jewish Independent newspaper garnered three awards for excellence in news, feature and editorial writing from the American Jewish Press Association. As a corporate communications specialist, Katharine has helped both agency and direct clients, among them FTSE-listed firms, to develop truly engaging content in both client-facing and internal communications. These include Radley Yeldar, Zebra PR, Grintsch Communications, Renewable UK, and The Carbon Trust. The common thread in all of Katharine’s work is a belief in the power of storytelling. From news features to digital content, video, and reporting, what matters is captivating the imagination in order to effectively transmit key messages. Highly skilled at information gathering, Katharine is also widely recognised for creating copy that’s both compelling and succinct.